KOR-LOK® Side Action Systems (core pull & locking cylinders) are for preloading and locking movable cores on injection molds and die cast dies, providing improved part quality, cycle speed, and smaller mold/smaller press capability. Hydra-Jaws™ Quick Mold Change and Hydra-Latch™ Quick Knockout Systems provide consistent clamping and support rapid mold changes for a wide range of mold sizes in a single machine. Clamps move to fit the mold! Provide easily customized solutions for single minute exchange of dies (SMED). 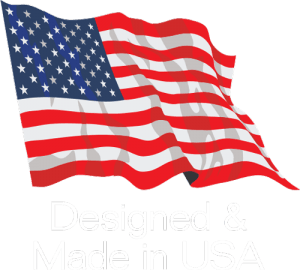 Locking and check valve hydraulic clamping, die rails/lifters, 5,000 psi pump controllers, mechanical die lifters, and bolster extensions are just a few options available. 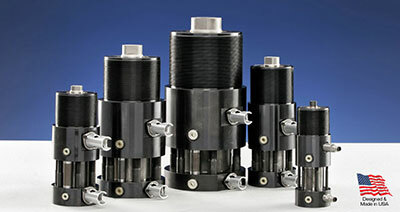 Lock when Extended or Lock when Retracted - metal in groove locking cylinders - with pneumatic (PVS or Hydraulic (HYS) operation - lock and hold very high loads (10x typical hydraulic cylinders). 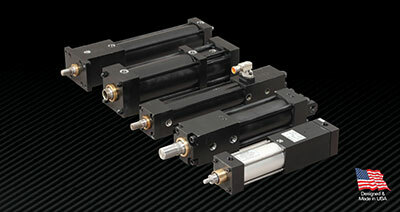 Air Braking Cylinders (KPS) hold typical loads in any position. 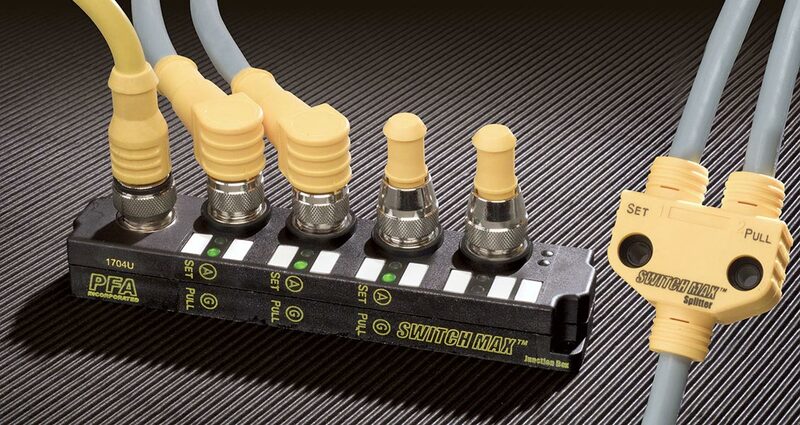 Plug and Play sensor integration for Mold Cylinders, die change, or other applications. End-Of-Arm Modular Automation products (Grippers, Gripper Pads, Compliance Devices, and Overload Wrist (OPD)) provide a nested solution for parts assembly. 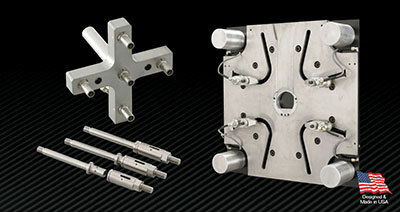 Locking Cylinders, Core Pull Cylinders, Quick Die Change, Quick Mold Change, Robotic Grippers and so much more! 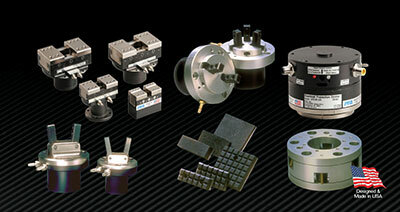 PFA manufactures locking cylinders and core pull cylinders for molds and dies; quick mold change and quick die change systems for injection molding, die casting, and metal stamping; locking and braking actuators/cylinders for work cell and heavy industrial applications; and robotic end-effectors, grippers, and gripper pads for robotic applications. 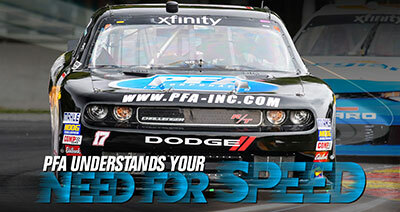 Both off the shelf and custom solutions are available to make your application a success. For sales and support in Mexico, please visit our Mexico Contact Page for information on how to reach our service center in Queretaro.